In this course, you will find all the materials needed to become a Cane Fu Facilitator. 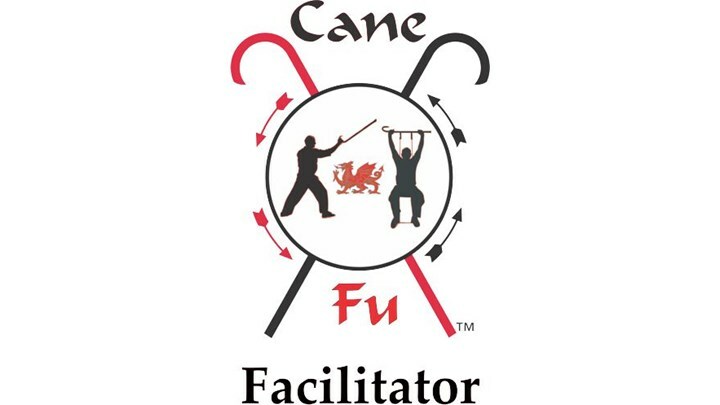 Learn all about the Cane Fu Facilitator curriculum in this 2 part series. Part 1 focuses on the Exercise System as well as the Basic Foundation Blocks and Strikes. In Part 2 of the Cane Fu Facilitators Program video, GM Shuey demonstrates some of the Intermediate Techniques, and Advanced Techniques and Take Downs, used in the program. Plus, he gives a complete synopsis of the curriculum that ties it all together. In this Session, GM Shuey demonstrates cane exercise and self defense techniques from a chair, as well as discusses the Warrior Cane Project.